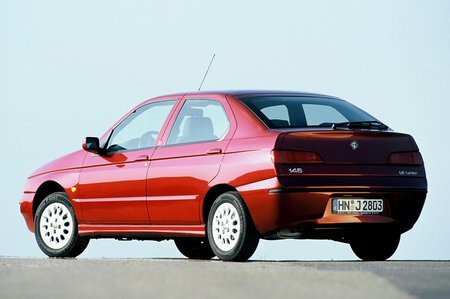 Used Alfa Romeo 146 Review - 1995-2001 Servicing, MPG, Insurance | What Car? What used Alfa Romeo 146 hatchback will I get for my budget? How much does it cost to run a Alfa Romeo 146 hatchback? The Alfa Romeo 146 is certainly affordable to buy: if you're canny, you can pick up a decent 1998 1.8 TS for around the £1000 mark.